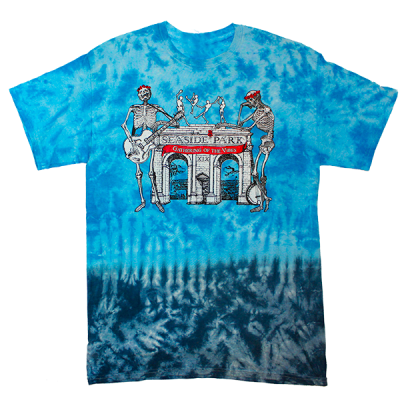 Dress up your Vibes wardrobe! 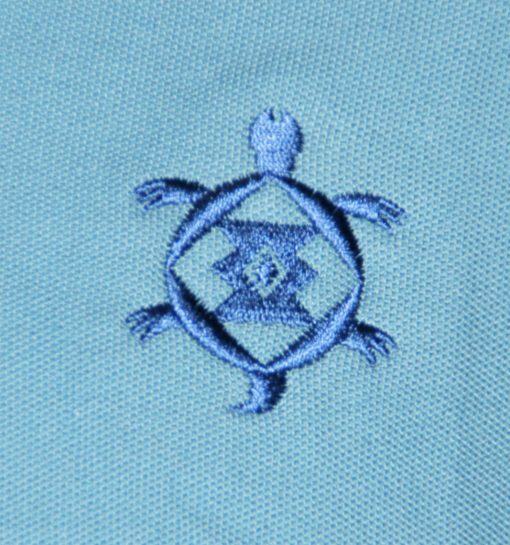 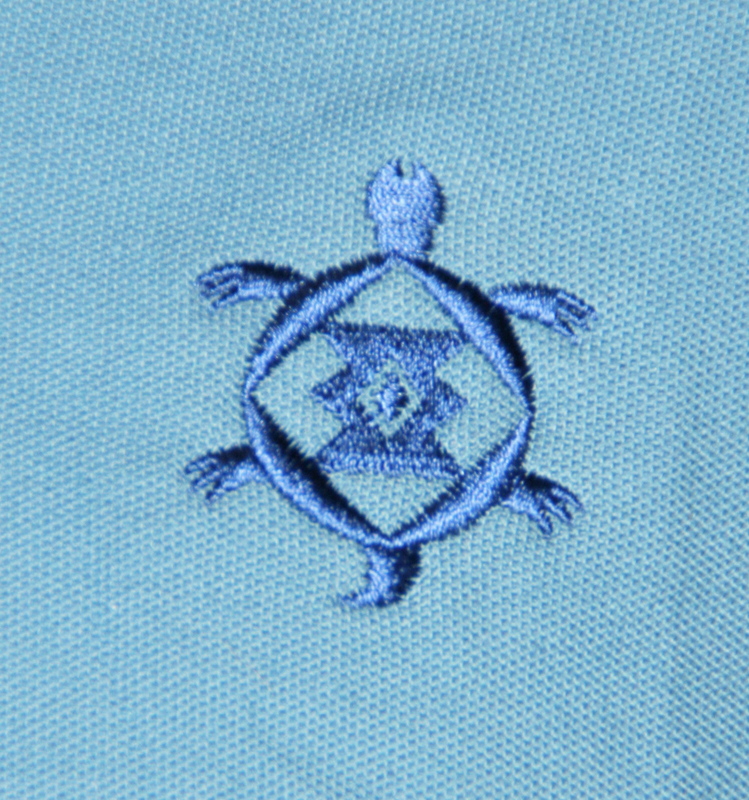 A little classier than a t-shirt, this Polo style shirt is embroidered with the Terrapin turtle. 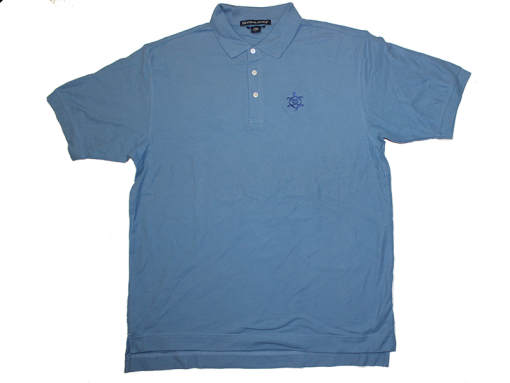 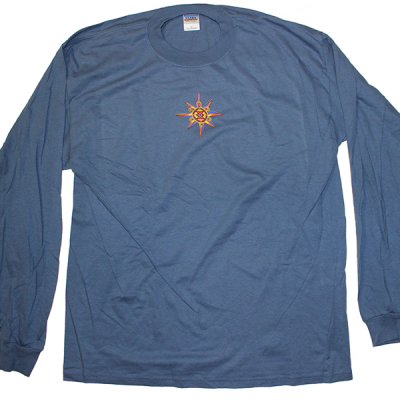 This is made of a high quality material that will wick away moisture from your body while remaining breathable. 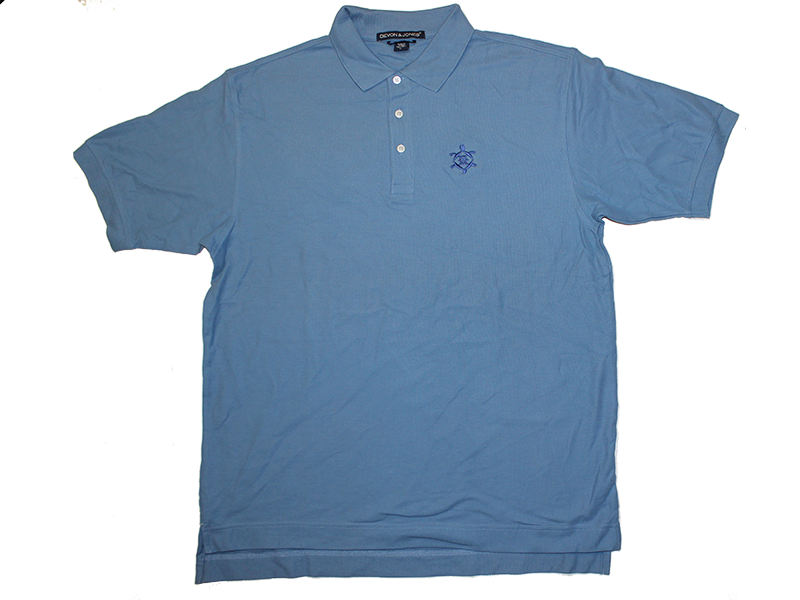 Great for that next golf outing.